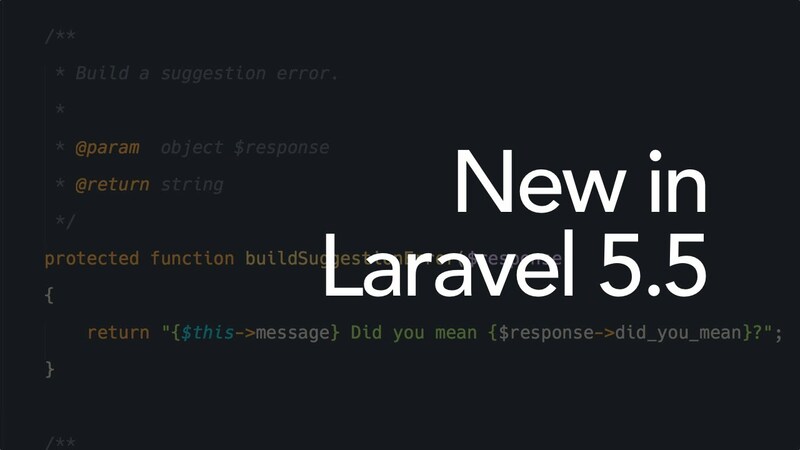 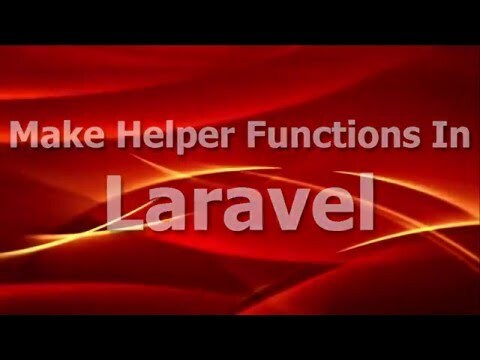 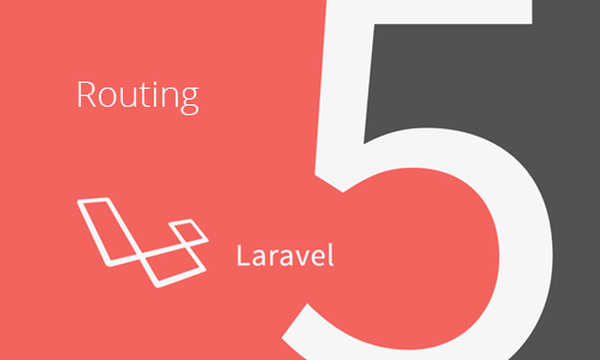 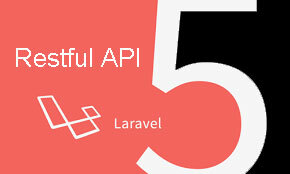 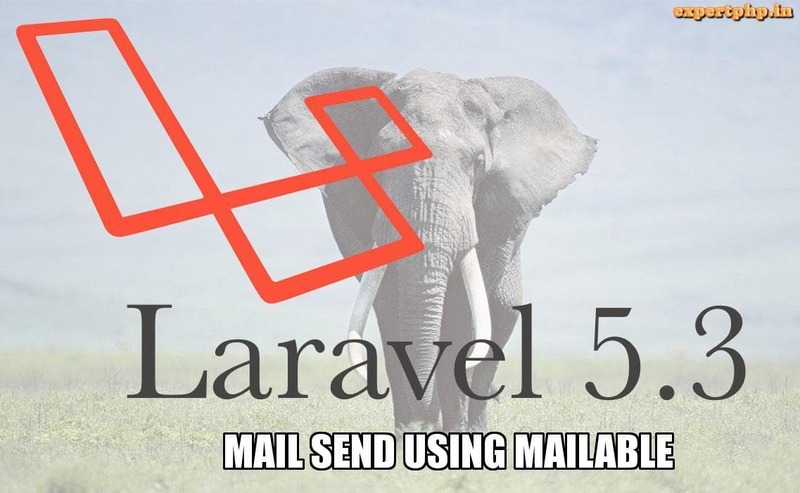 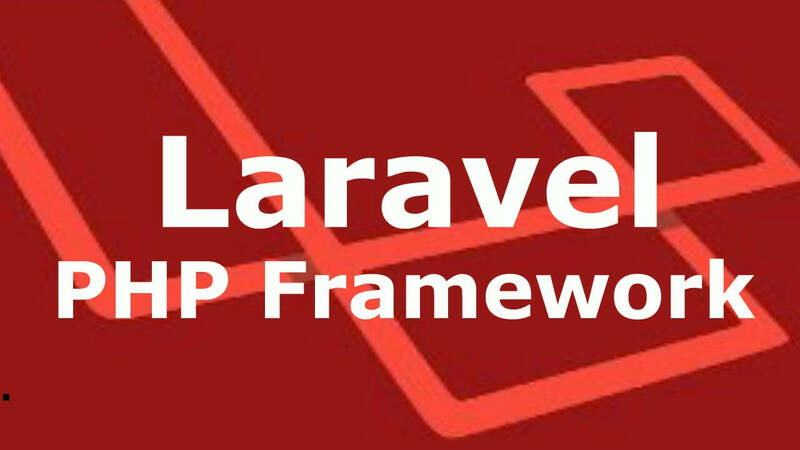 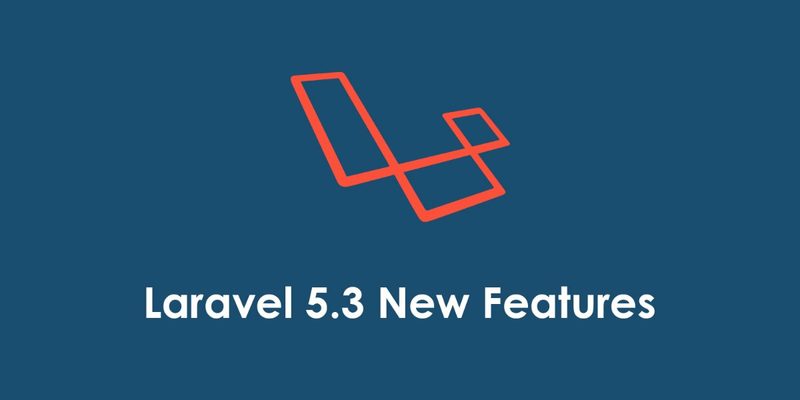 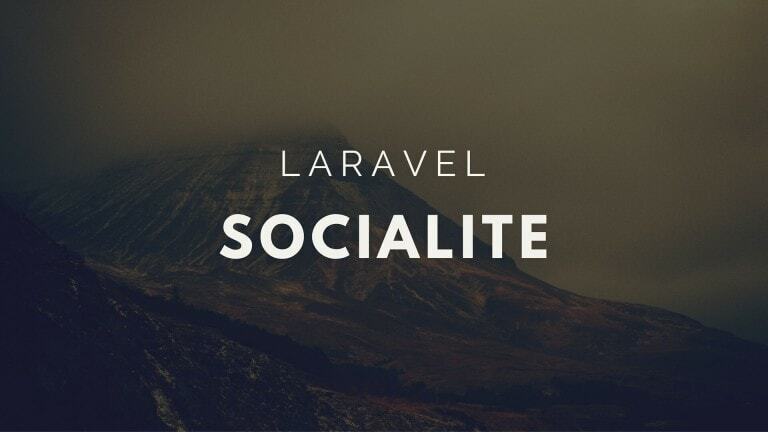 In this tutorial, i am going to tell how to upload image with validation in Laravel 5.3 and as everyone knows Laravel is going very popular framework. 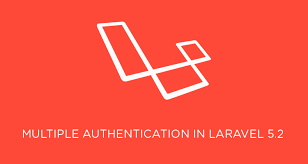 You can easily validate images in Laravel like file max size and lots of new validation option as image dimension for image upload. 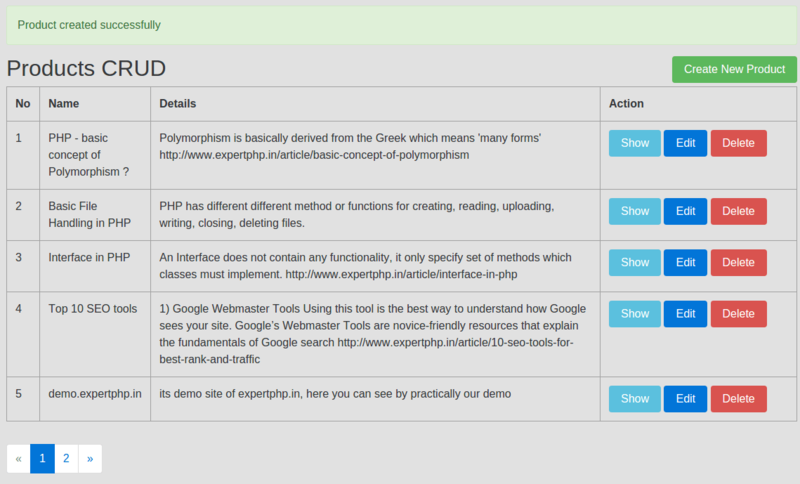 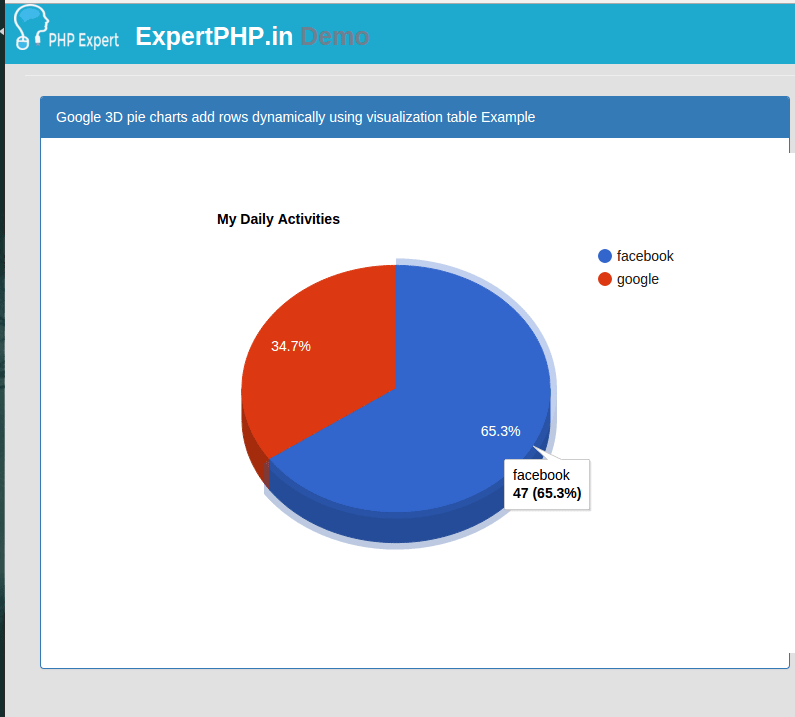 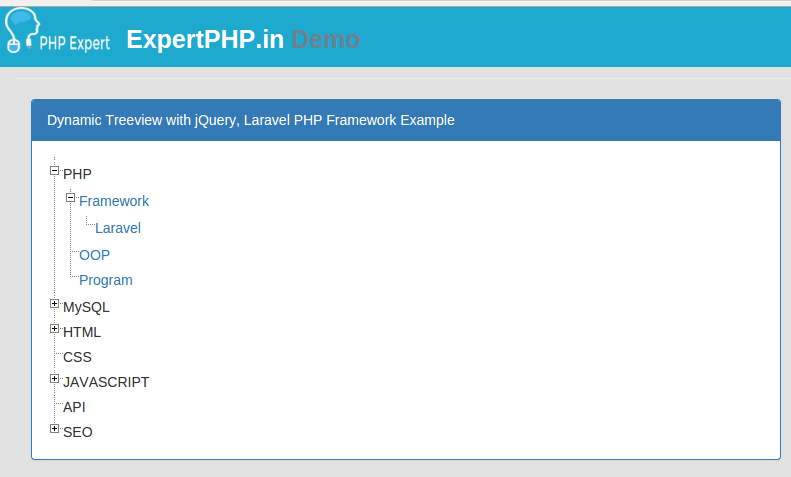 In this step we will define two routes in web.php within routes directory. 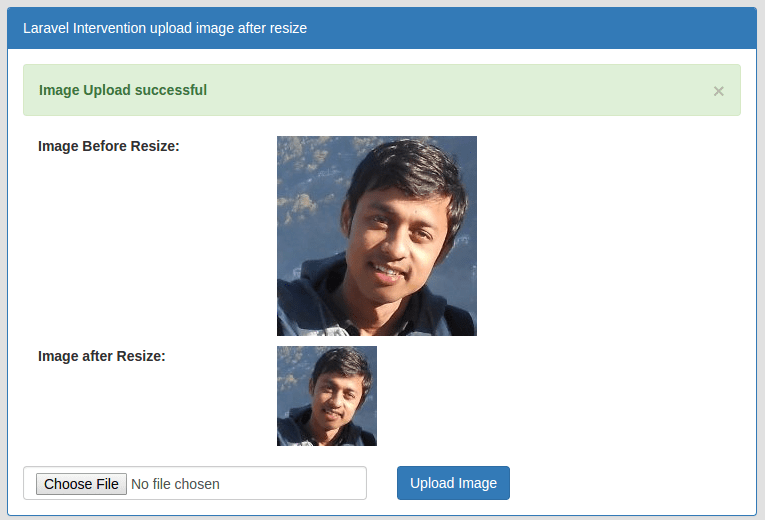 First route is used to render form view where we will select image and then using second route we will post this form data to controller. 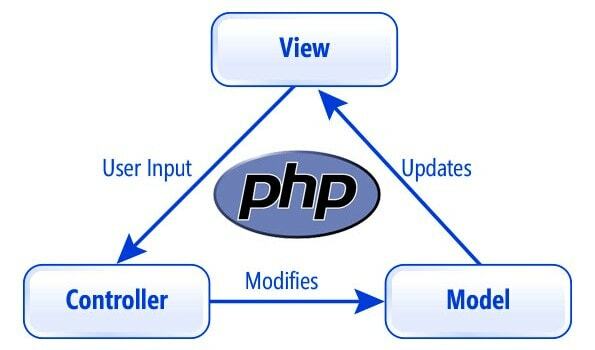 In this step we will create ImageController.php. 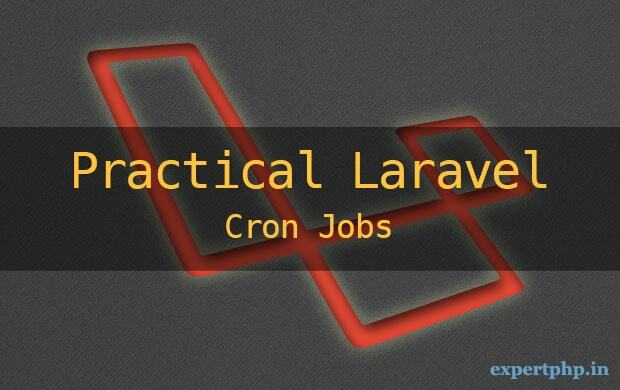 I move all images in images directory so make sure this directory should have write permission. 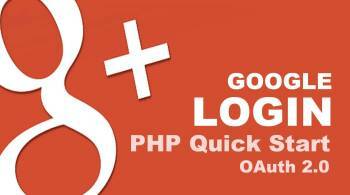 We are redirecting back with success message and image path after successfully uploaded. 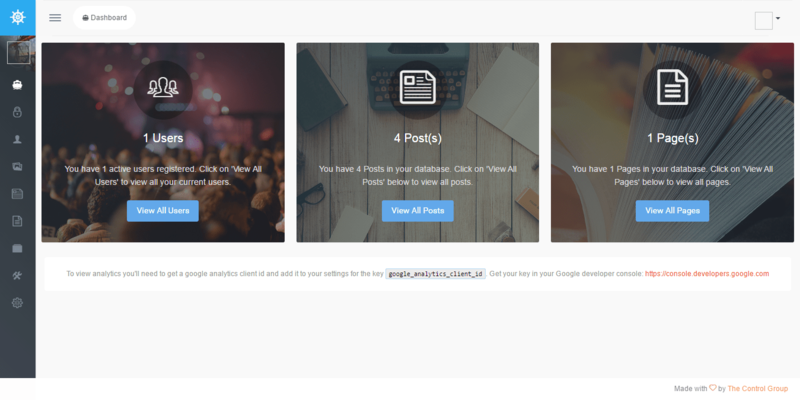 By using image path we can preview images to make sure what images i had uploaded. 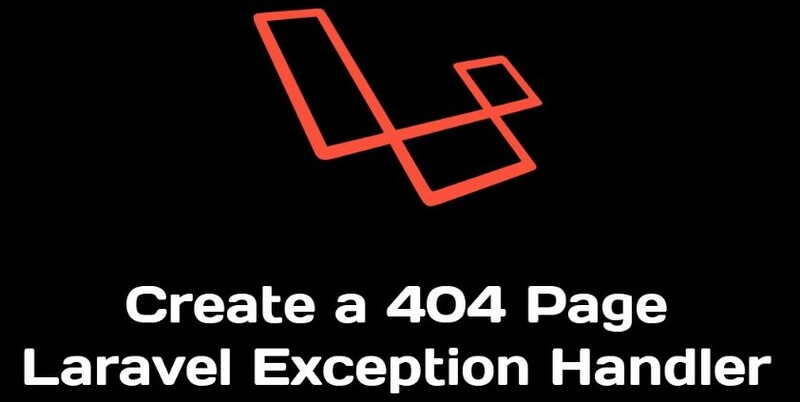 If there is any error with file type then it redirect back with error message that means i have error message in errors variable that will appear where error will exist. 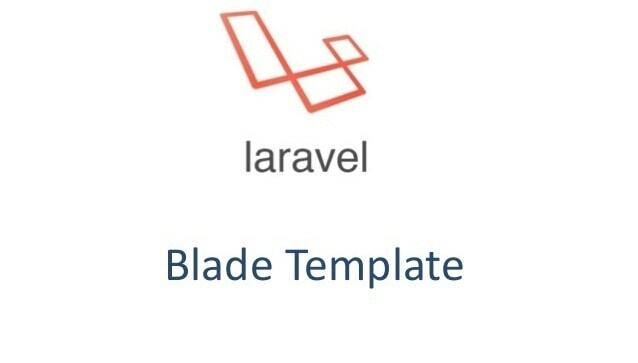 In this step we will create view upload-image.blade.php file for uploading files or images. 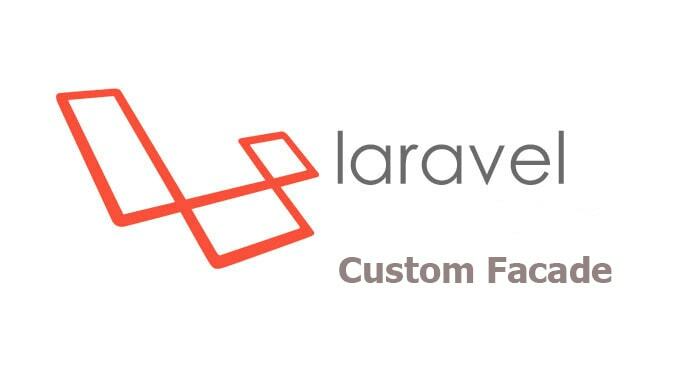 The Form::open method has 'files' => true that means form data will be encoded as “multipart/form-data” so it is required whenever you are going to upload any files with form data. 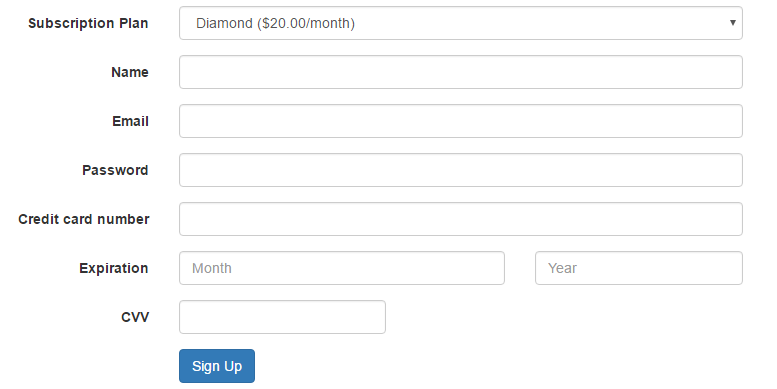 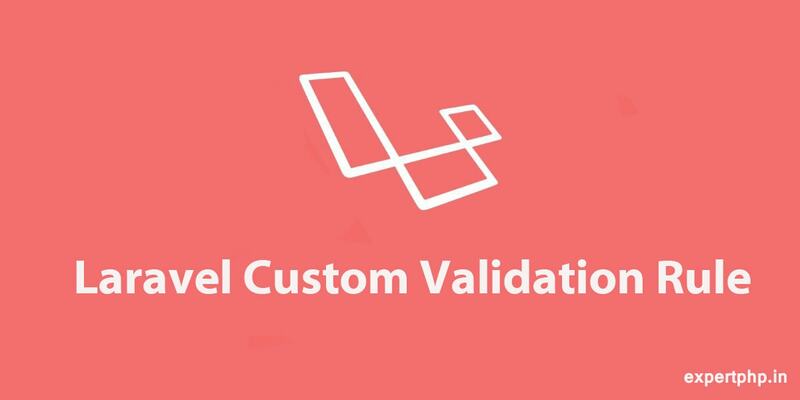 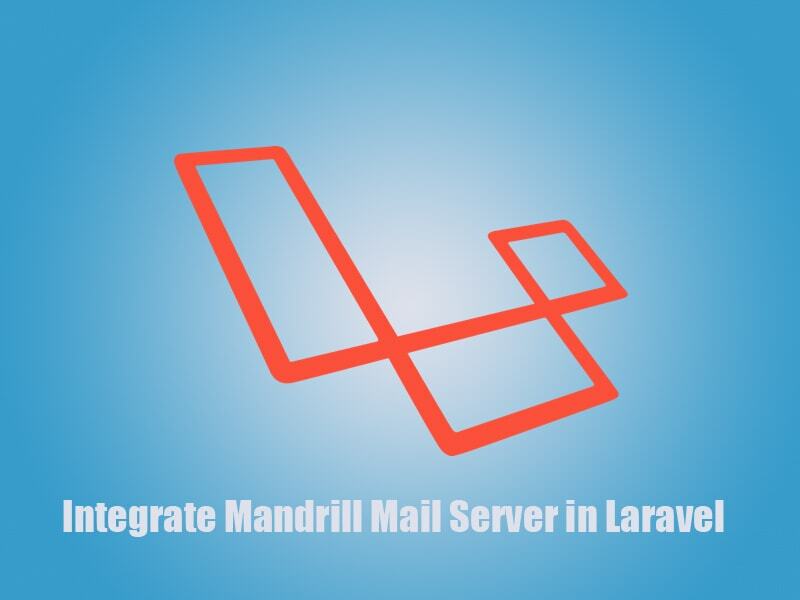 Its very easy to upload files or images with different type of file validation in Laravel.